Groupon has had its first ad banned since the Office of Fair Trading forced the discount site to change its practices after receiving a deluge of complaints. The Advertising Standards Authority (ASA) has ruled an ad Groupon ran for a 53% saving on afternoon tea at a Regents Park hotel was not "genuine" after a customer found the hotel promoting the same offer. Groupon has been reprimanded by the ASA despite it changing its trading practices last year after a three month investigation by the OFT. The ASA also found Groupon had breached its advertising code nearly 50 times in 2011. The daily deals site agreed in March to ensure any savings it advertised were "accurate, honest and transparent" and was given three months to comply. An ASA spokesman confirmed the banning of the ad was the first upheld complaint after the OFT passed complaints about the daily deals company back to the ad watchdog in September. He added that while the latest breach in the rules was "unfortunate" he commended Groupon for a "welcome drop in complaints" after taking "positive action to drive up compliance rates" by implementing new internal processes. Groupon attempted to defend its latest offending ad, which offered afternoon tea with sparkling wine for two for £25 at the Danubius Hotel, by claiming a "miscommunication" had led to the hotel offering the same offer after the Groupon deal had gone live. The offer was removed from the hotel’s website and promotional materials in the hotel itself once the mistake was realised, according to Groupon. However, the ASA ruled that the 53% savings claim was not genuine because Groupon had not provided enough evidence to show that prior to the ad being published the afternoon tea package had been generally sold at £53. 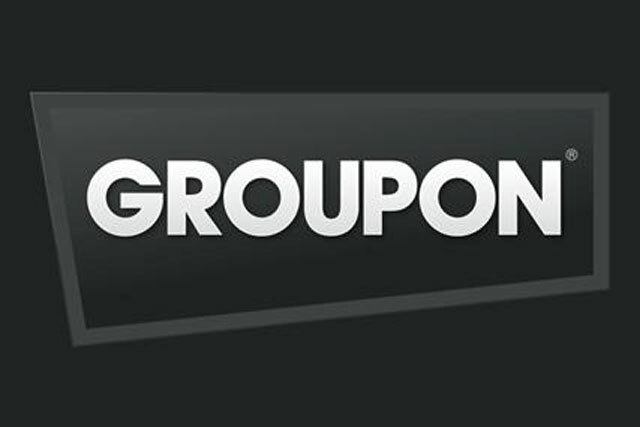 Groupon has been warned that it must ensure all its saving claims are genuine in the future, after its latest breach of the advertising rules. A Groupon spokeswoman said: "While we regret this happened, we are encouraged by the fact that this is the first upheld adjudication in over a year. "We never like it when we let our customers down and we will continue to develop our processes and procedures to maintain the high standards our customers have become accustomed to."